If you are interested to find out the detail about the American author who had written One Flew over the Cuckoo’s Nest in 1962, you need to read Ken Kesey facts. 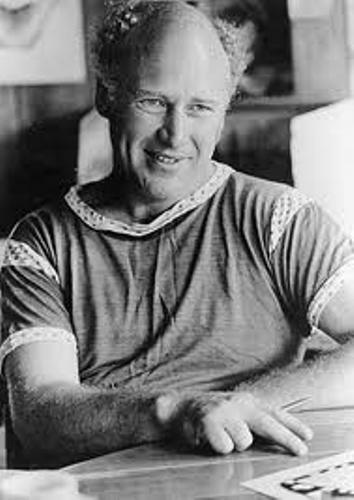 Kesey is considered as one of the leading figures in 1950 and 1960s. 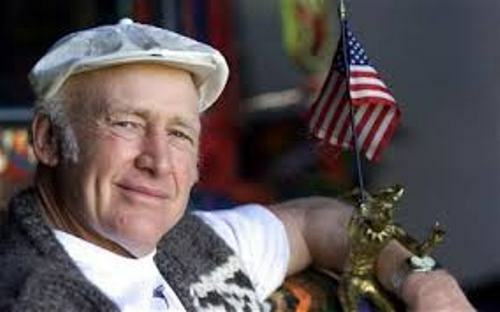 Ken Kesey was born on 17th September 1935. His real name was Kenneth Elton Kesey. However, people know him with a short name Ken Kesey. Ken always described himself as a countercultural figure. He always associated his era with the hippies in 1960s and the beat generation in 1950. He was a part of both generations. Furthermore, he stated that he was too old to be a hippie but too young to be a beatnik. Look at facts about Kate Chopin to know another great writer. Do you know the place of birth of Ken Kesey? He was born in La Junta, Colorado. Her parents were Frederick A. Kesey and Geneva Kesey. Both worked as dairy farmers. His family resided to Springfield, Oregon in 1946. Not many people realized that this American writer was a champion wrestler. He was included in 174 pounds division in high school and college. His wresting career had to stop after he had a serious injury on the shoulder. At that time, he was almost enrolled in an Olympic team. Ken Kesey was an avid reader. He also liked watching movies. Some of the important writers and film actors who influenced him include Zane Grey, Edgar Rice Burroughs and John Wayne. 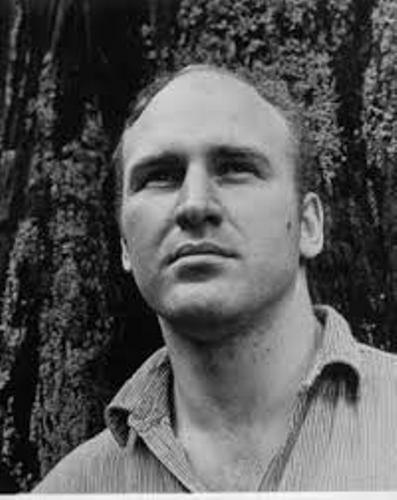 Kesey had a special relation with Norma “Faye” Haxby when he attended the University of Oregon in 1956. Both actually had met each other in the 7th grade. They got three kids: Shannon, Zane and Jed. Ken Kesey also developed romantic relation with Merry. In 1966, he got a child named Sunshine from Merry. Zoo is Kesey’s novel written in 1959. This novel talks about the beatnik in the North Beach of San Francisco. Unfortunately the novel was not published. Another unpublished novel of Kesey was End of Autumn. It was written in 1960. The main plot of the novel is about the young man who got a scholarship and left his working class family. 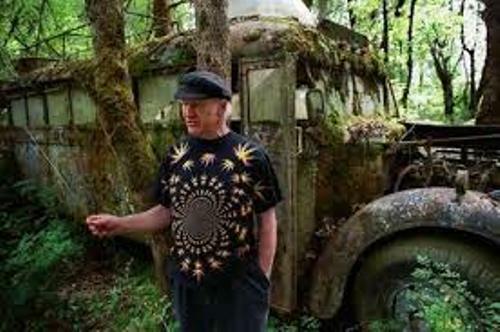 Kesey had to face legal trouble in 1965 because of the position of marijuana. He was arrested by the police. If you are curious about the works of Kesey, you can read Kesey’s Jail Journal, Twister, Last Go Round, and Sailor Song. 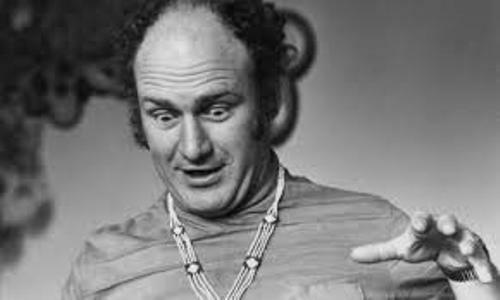 Do you have any questions on facts about Ken Kesey?